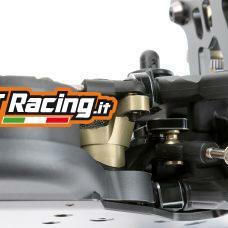 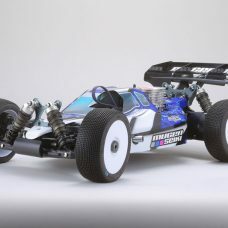 E2021 Kit Mugen Seiki Mbx8 Nitro. 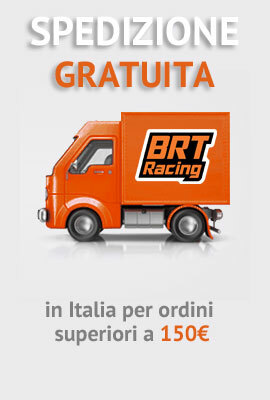 ECCEZIONALE OFFERTA VALIDA SOLO PER ORDINI RICEVUTI ENTRO E NON OLTRE IL 22/12/2018. 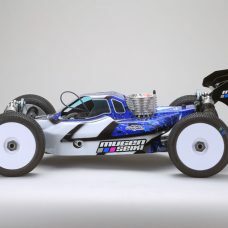 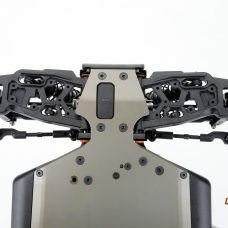 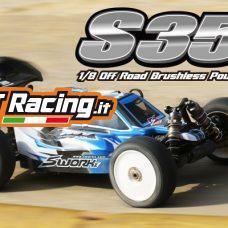 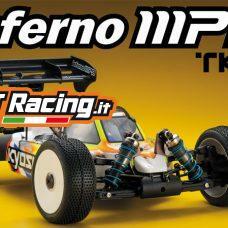 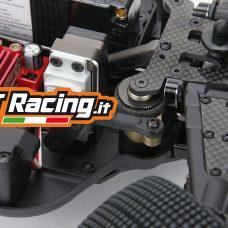 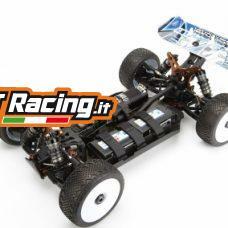 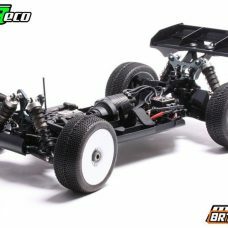 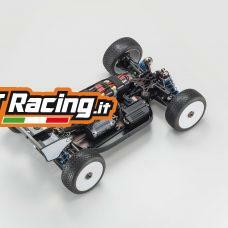 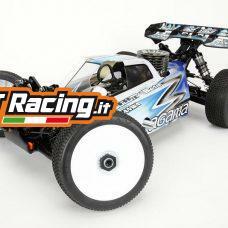 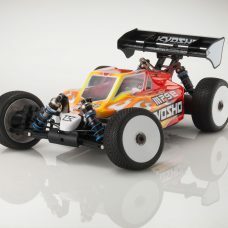 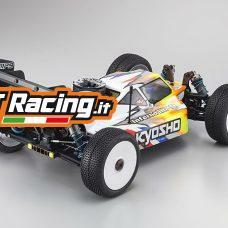 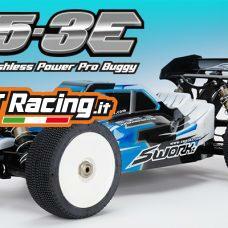 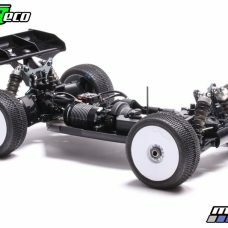 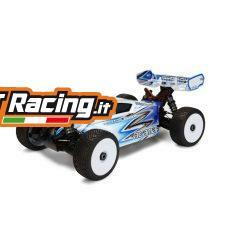 Enjoy the thrill of pure buggy racing with the increased speed and performance of the 1/8 scale electric Inferno MP9 TK14!